It’s Speedy Tuesday! With pride we’re happy to announce the first Speedy Tuesday Event this coming October 29th! 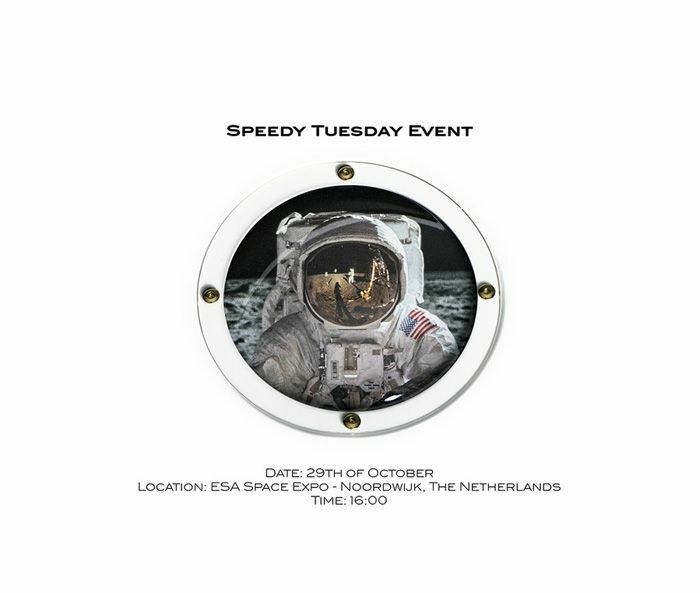 Together with OMEGA SA and the European Space Agency (ESA) we are happy to invite you to the coolest Speedy event that is accessible for everyone. The Speedmaster enthusiast will be put in the spotlight that day and it is your chance to meet with other Speedmaster fans, OMEGA and ESA representatives and of course yours truly, the Fratellowatches team. All details can be found on the dedicated Speedy Tuesday Event page, which can be found here. Register now and be sure to join us on the 29th of October 2013.